La Donaira has been voted Best Luxury Eco Hotel 2018 in the Spain Luxury Hotel Awards announced in Madrid last night. La Donaira was nominated by a peer group of luxury hotels, shortlisted by a jury of industry experts, and selected by travel industry and public vote. 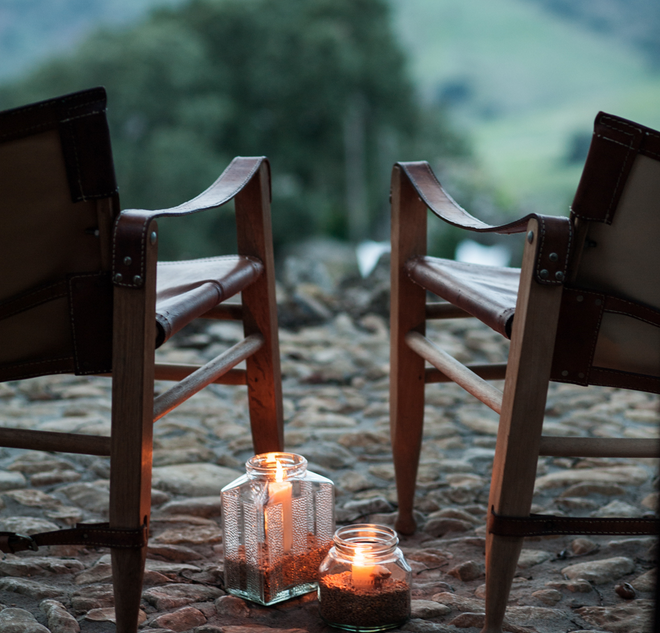 The eco-retreat offers just 9 individually-designed rooms on a 700-hectare organic farm in the Serranía de Ronda, Malaga. Says owner Manfred Bodner, ‘We were proud to be shortlisted alongside Hotel Can Cuch (Barcelona) and Aguas de Ibiza Lifestyle & Spa (Islas Baleares), and we are thrilled to have won. ‘What La Donaira is today is the result of a group of talented people working together for over a decade. Yet we feel that we have barely scratched the surface, and that we are just at the very beginning of an exciting journey. MORE ABOUT LA DONAIRA La Donaira is a uniquely-designed and luxurious eco-escape with nine suites, state-of-the-art facilities; tailored activities from wellness and riding to wine and gastronomy workshops, tucked away on 1700 acres of mountain forest and organic farmland in the Serranía de Ronda (Malaga 1hr 40min; Seville 1hr 20min; Jerez 1hr). 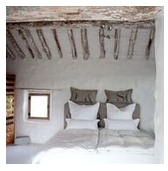 The restored cortijo is a celebration of craftsmanship and natural materials. The farm, its soil regenerated by permaculture, provides food for the guests, from fruit and vegetables to olive oils, honey and herbs, as well as wine, with the rest provided by a network of small producers. 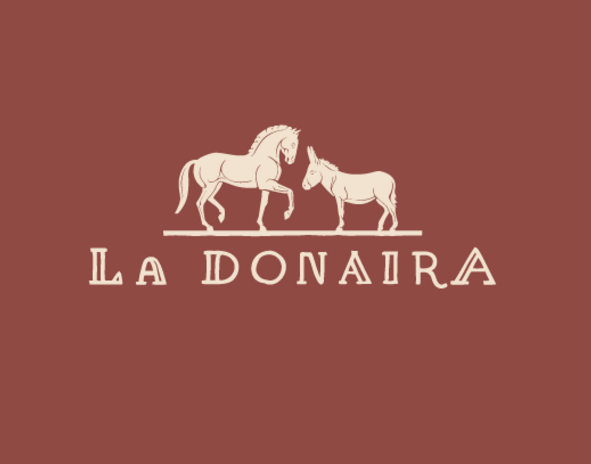 La Donaira is all about the local, the traditional and the artisan. And about deep-down luxury. There are plenty of sophisticated manmade comforts, from designer lighting and underfloor heating to the contemporary spa with 21m pool, sauna and hammam. But La Donaira also offers the real luxuries for our age, eco luxuries: peace and space and the chance to reconnect with a beautifully used and protected natural world.